Discover the lovely stories of Lower Marsh, some familiar and some completely unexpected, in a celebration of local community. Fantasy High Street is a celebration of community and the high street, placing artists into retail spaces to create inspirational experiences and explore the social value of the space. 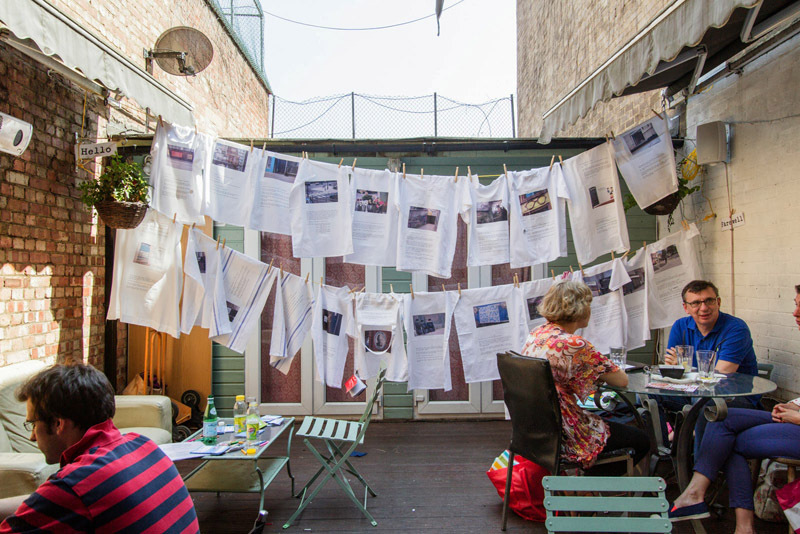 As part of the festival’s soft launch on Lower Marsh in Waterloo, Coney were commissioned to explore the local area and present an exhibition of The Loveliness of Lower Marsh. Coney is here represented by Alyn Gwyndaf, Rachael Smith, Toby Peach and Tassos Stevens. With thanks to Cafe del Marsh, the Scooter Caffe and many local agents.